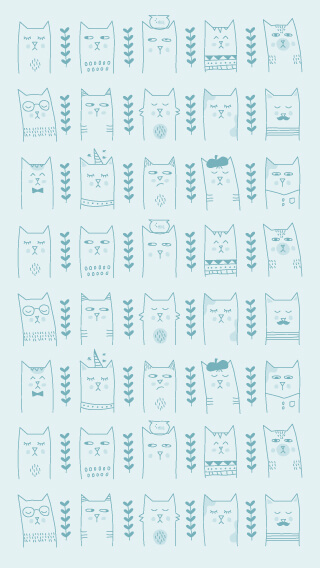 It’s scientific fact that people love cats. There was an article in the CBC recently about why Edmontonians love ’em so much. Cat cafes, cat yoga, cat paint nights. 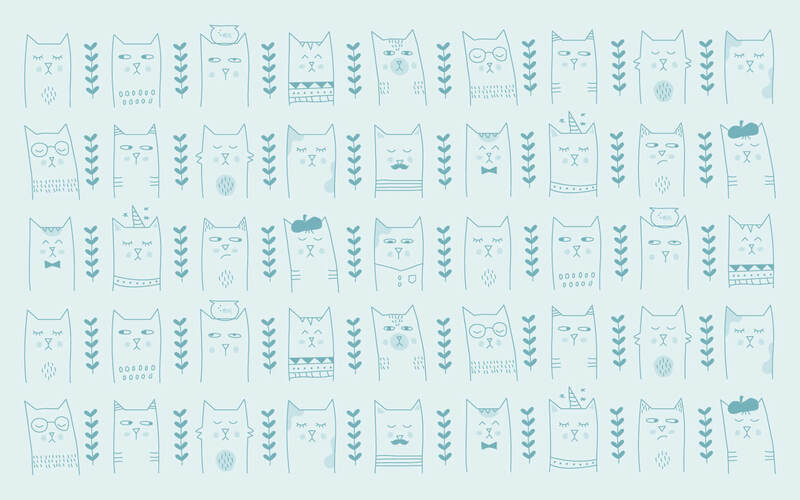 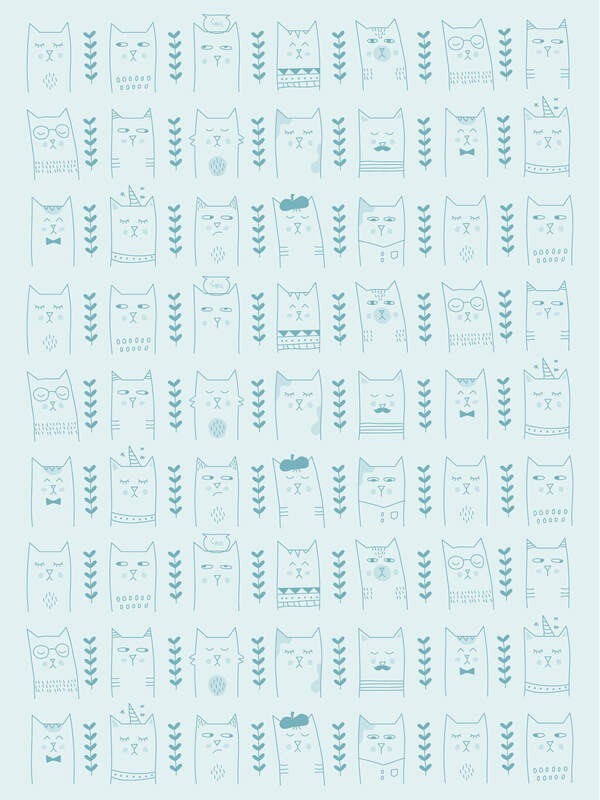 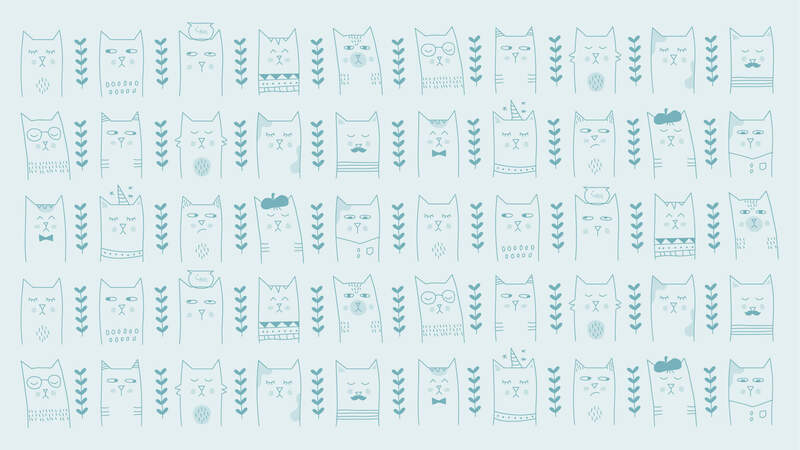 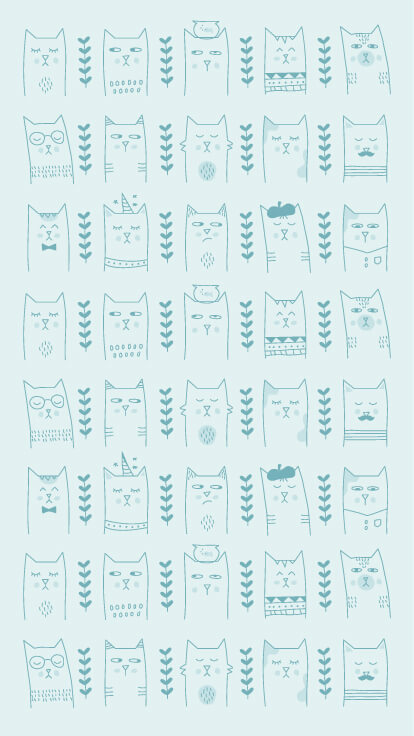 We’re all about the cats, and this Colour Roulette design is perfect for any cat lover.